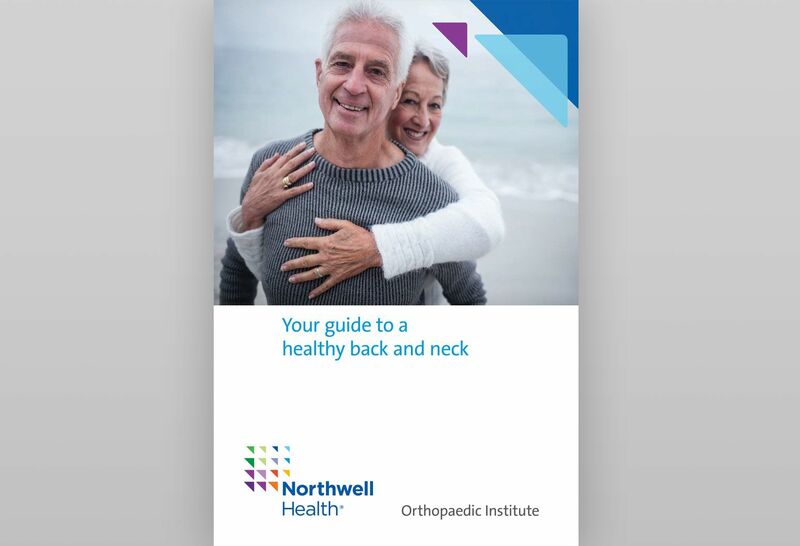 At the Northwell Health Orthopaedic Institute, our experts treat many of the most challenging conditions of the back and neck using leading-edge technologies. 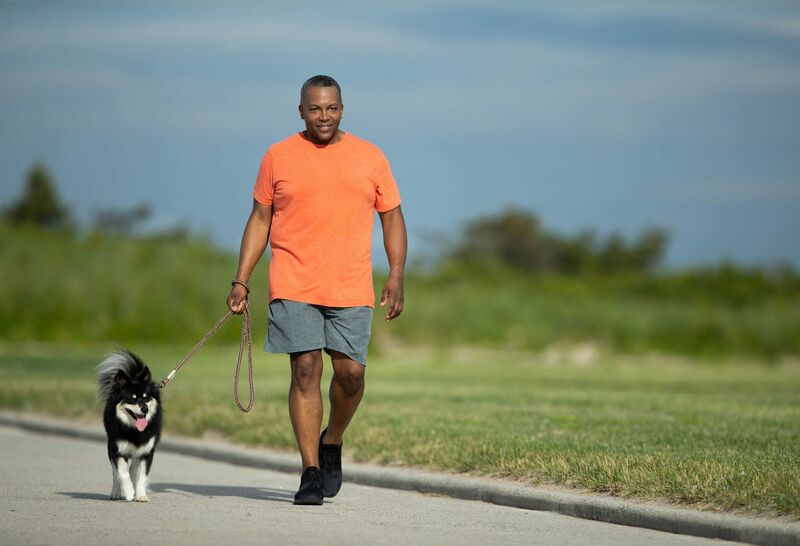 As part of New York’s largest health system, the Northwell Health Orthopaedic Institute encourages collaboration between physicians and other specialists to provide the best care plan for your specific needs. 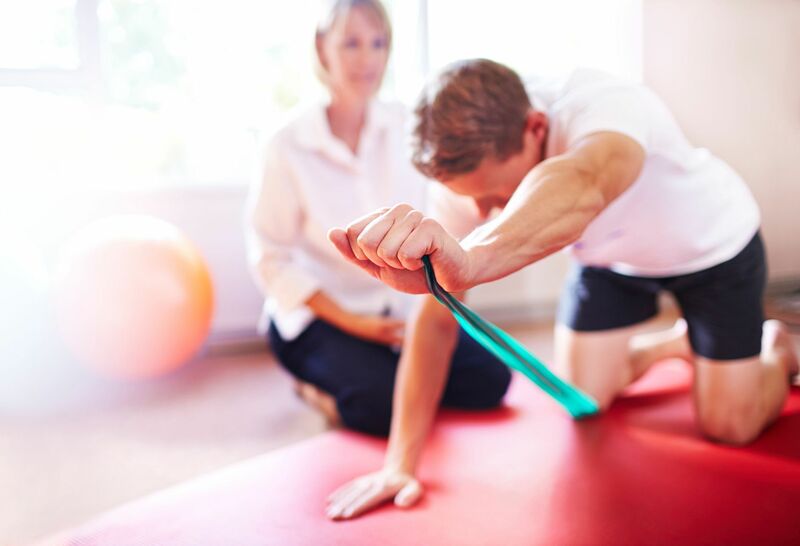 That means you benefit from the expertise of an expansive spine team as well as other experts throughout the health system, including specialists in physiatry, neurology, neurosurgery and physical therapy. When your spine doesn’t feel right, you don’t feel right. 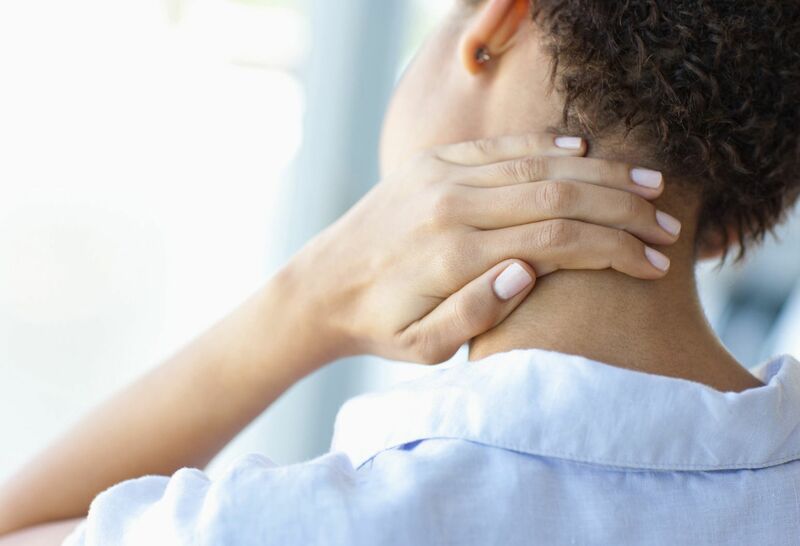 Learn about living a healthy, active lifestyle to stop minor aches and pains before they begin in our free ebook. "Seeing someone that was so debilitated be able to go back to activities that they previously enjoyed is exceptionally rewarding." 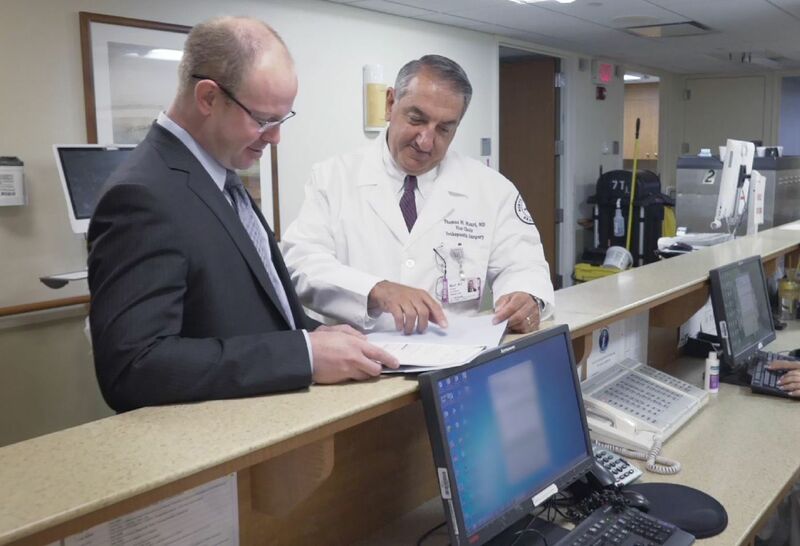 See what else our caring doctors are saying about spine surgery and putting the patient first.